State of the Art integration Facilities consisting of over 1000 sqm in Dubai, Abu Dhabi and Cairo with the capacity to assemble and integrate in excess of 500 telecom cabinets. 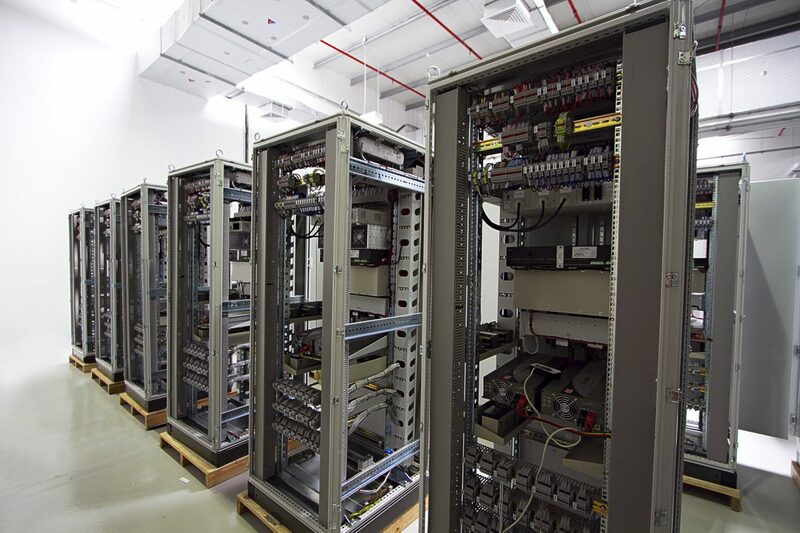 These facilities are used to conduct Integrated Systems Tests and Factory Acceptance Tests. Equipped with the latest test equipment including Optical Transmission Network Testers, Microwave Radio Spectrum Analyzers, E1 & Channel Level Voice & Data Testers, Fusion Splicers and Optical Time Domain Reflectometers. 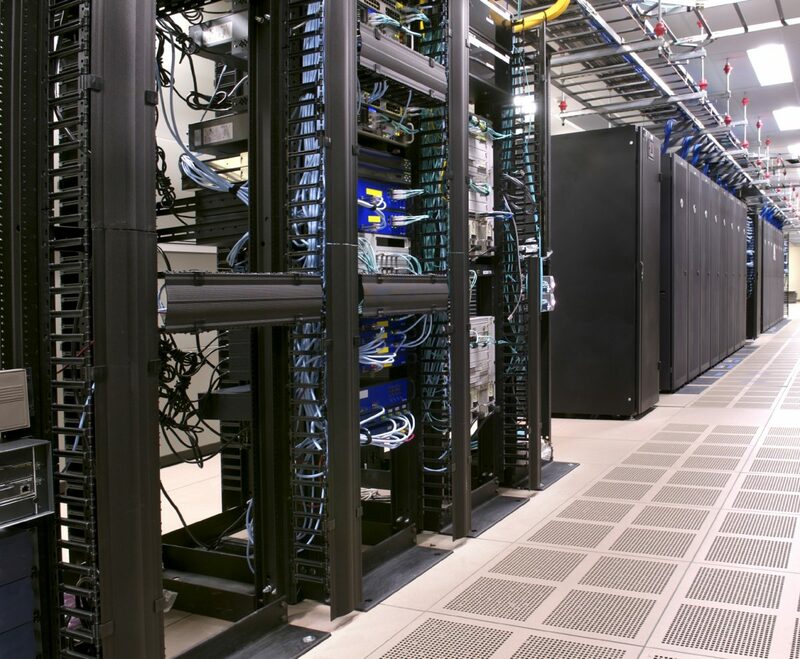 The facility has various types of different manufacturers equipment which enables our engineers to simulate customer networks and troubleshoot specific field problems. The training centres offer product specific training in a formal environment and practical hands on training using the facilities of the integration centres. 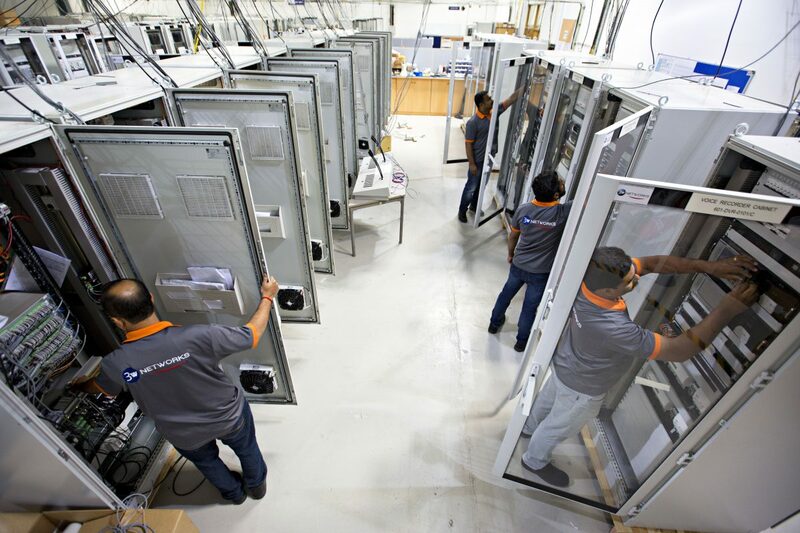 On-site training is conducted by our experienced Commissioning Engineers. Card repairs for all manufacturers are offered via the logistics hub of the Dubai Silicon Oasis Free Zone. Our dedicated professionals are experienced in Fiber optic cable laying and supervision, cable jointing, termination and splicing. 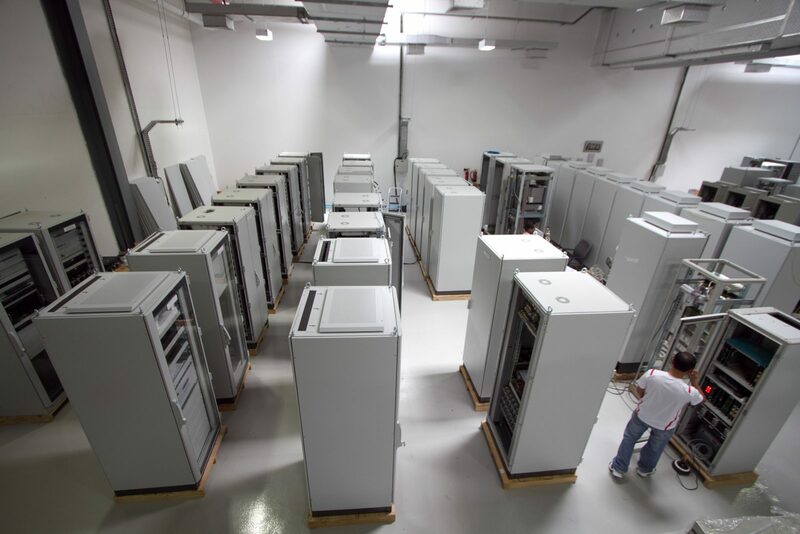 Our field capability includes the live installation of OPGW. 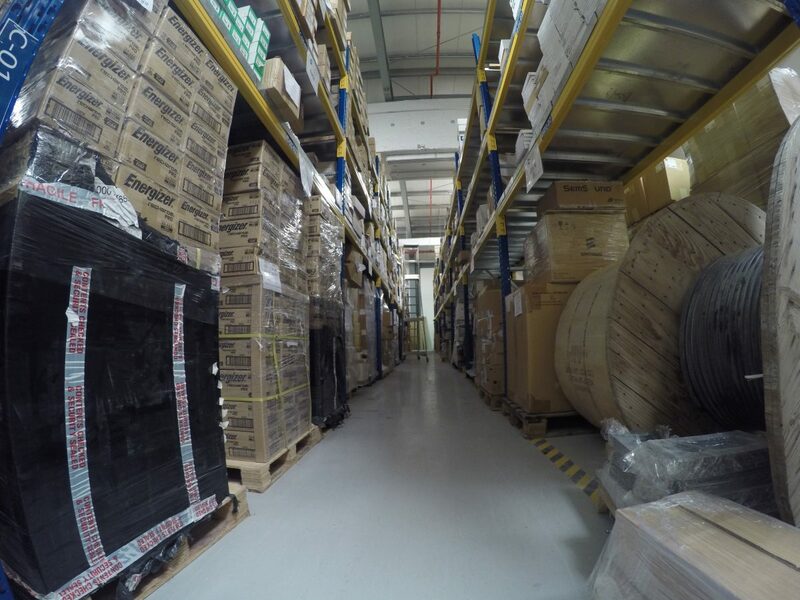 Dedicated access to a shared pool of spares is available to customers who do not wish to hold their spares at site. A large capacity warehouse facility in a customs free environment with fast access to air and sea ports. A pool of competent engineers and technicians are trained on different products and services offered by the company. 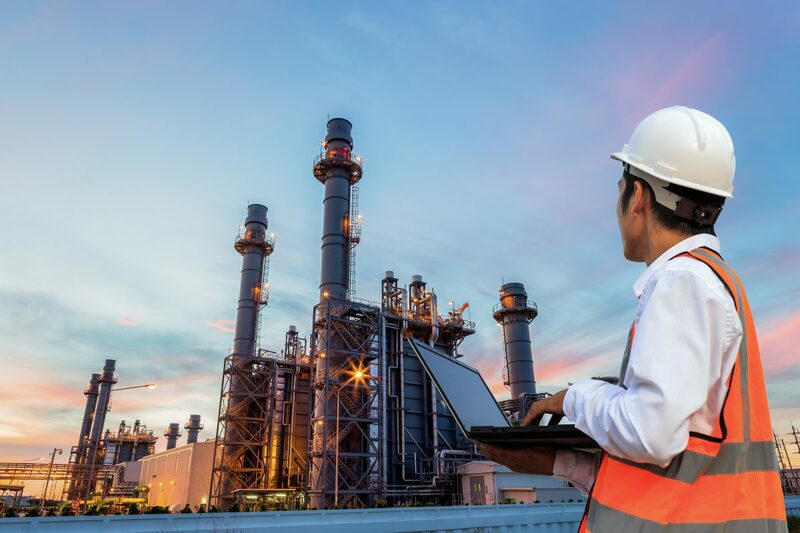 Our Engineering staff are able to provide an advanced level of support including Network Design, Systems Integration & Testing, Field Installation & Commissioning, Project Management & Engineering and Operations & Support.